How are you today? Are you making health your priority number 1? I can help you to take your health to the next stage in life to that stage where you will feel unstoppable that you actually stopped the biological clock of aging. You need a customized personal training program that will feet your fitness goals. In order to achieve that you need guidance you need support and more important you need a qualified personal trainer. 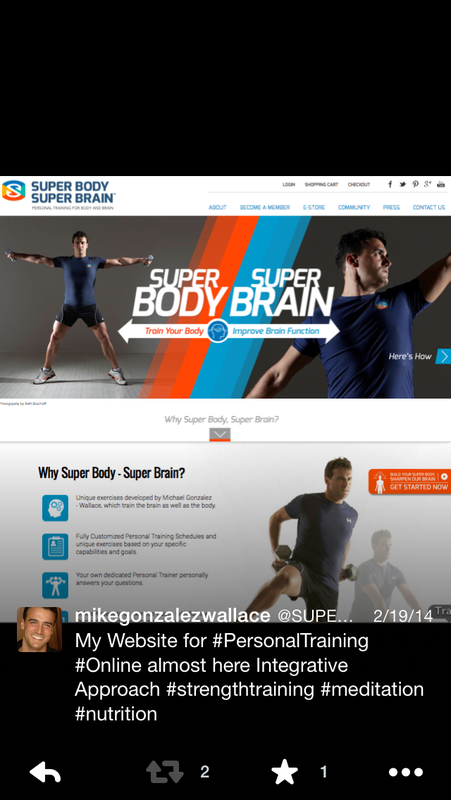 ← FITCLUB AND SUPER BODY SUPER BRAIN! Tomorrow is the Largest Certification for SBSB in Singapore!